It’s time for Smarter Infrastructure. LANDLOCK® is the global leader in the development of Smarter Infrastructure. We reduce the waste of time, money and the environment commonly associated with traditional construction through our proprietary, polymeric emulsions. LANDLOCK® is leading a global revolution in road building. We call it Smarter Infrastructure. We are making a stand against the waste of time, the waste of money and the waste of the environment that characterizes traditional road construction and paving methods. Conventional techniques and materials are costly, inefficient and in many cases are detrimental to the environment in the pre, during and post phases of construction. Our approach is quite the opposite. By leveraging earth’s most abundant natural resource, the sun, LANDLOCK’s® proprietary and environmentally-friendly polymeric emulsions can turn native soils and aggregates into long-lasting, dust free and erosion free surfaces in a matter of hours and days, not weeks. Building roads, runways and pathways that connect people and places in a smart way is our passion. Whether the work is large or small-scale, domestic or international, LANDLOCK® has solutions that will save you time and money. 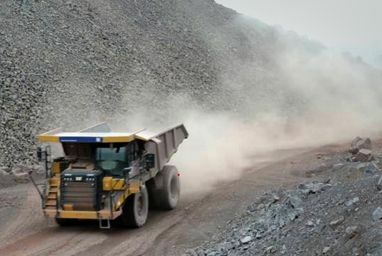 When your fugitive dust problem is coming from your daily operations, like heavy haul roads or material stockpiles, LANDLOCK® has products to meet your needs and ensure compliance. We help you avoid the unnecessary waste of the environment. 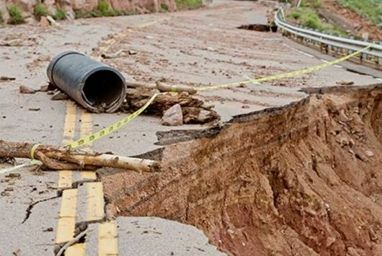 Water erosion is one of the most destructive forces affecting roads and other surfaces like hillsides, slopes and embankments. Soil stabilization with LANDLOCK® is the answer to reducing or eliminating the erosion that will destroy your infrastructure. 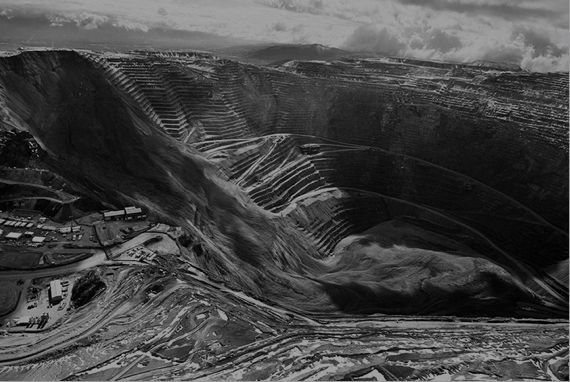 OPSDIRT®, Operational Ready Dirt, is a wholly-owned subsidiary of LANDLOCK®. It is dedicated to serving all branches of the military and law enforcement with unmatched products and services. 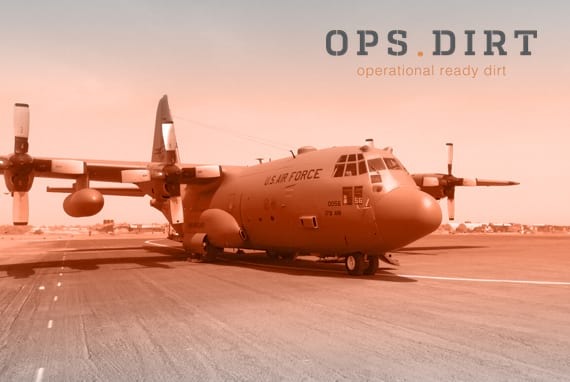 OPSDIRT® gives the war-fighter confidence that no matter what the mission or terrain, success is inevitable. 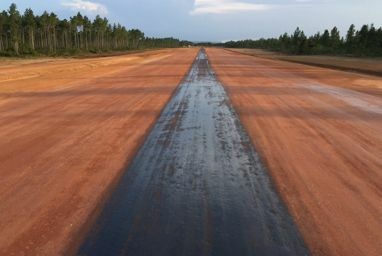 Whether building a runway in an austere, forward-operating environment, or controlling fugitive dust and brown out conditions at a domestic training facility, OPSDIRT® has a variety of applications that leverage the LANDLOCK® polymer technology. Given how much is at stake, it is essential that military infrastructure is high performing. OPSDIRT - DEPEND ON IT. Throughout the centuries, roads have been pivotal to the development of civilization. It is about time that road construction methods evolved. Through value engineering and the use of our proprietary, polymeric emulsions, LANDLOCK® is able to reduce waste by lowering material and transportation costs, and increase production rates compared to traditional road construction and paving methods. We do this without sacrificing performance or longevity.